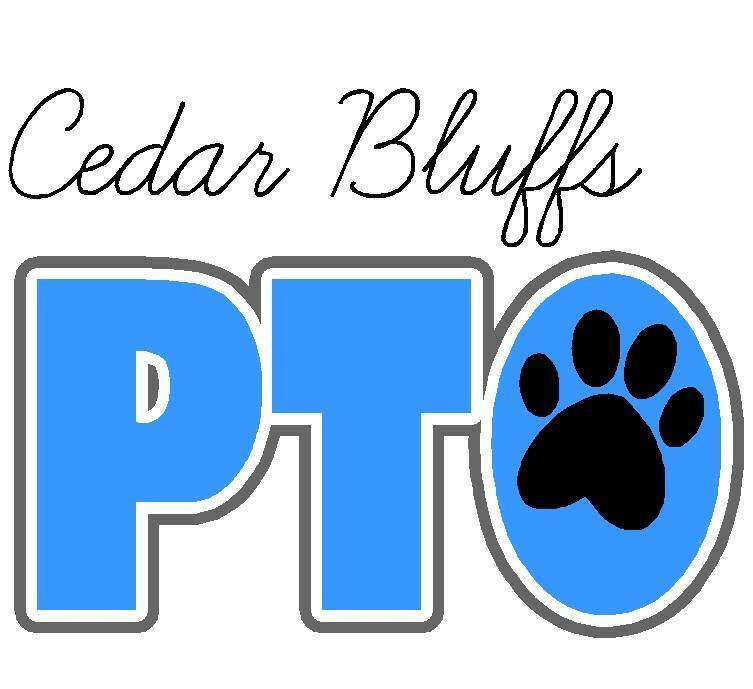 Mission: Cedar Bluffs Elementary PTO is organized for the purpose of supporting the education of children at Cedar Bluffs Elementary by fostering relationships among the school, families, and teachers. If you're a part of the Cedar Bluffs community, a staff member of the school, a parent, a grandparent or a student you are already a member of the PTO. It's up to you to decide your commitment level - when you attend a parent/ teacher conference, an Elementary basketball game, Moms and Muffins, Dads and Donuts, email a teacher, help a student with homework or volunteer your time to a school related activity, you are functioning as the PTO! Everyone is invited to be a part of planning PTO sponsored activities to foster relationships within our school community. There are three planning meetings a year in August (Fall Events), January (Winter Events) and April (Spring and End of Year Events). PTO plans a Fall Field Trip, Moms and Muffins, Dads and Donuts, Grandparents Day, the Scholastic Book Fair, Teacher Appreciation Events, and helps with a variety of activities that occur during the school day for students. The funding for the Cedar Bluffs Elementary PTO comes almost entirely from the collection of Box Tops for Education with a few donations from local community organizations like Cedar Bluffs Fire and Rescue.